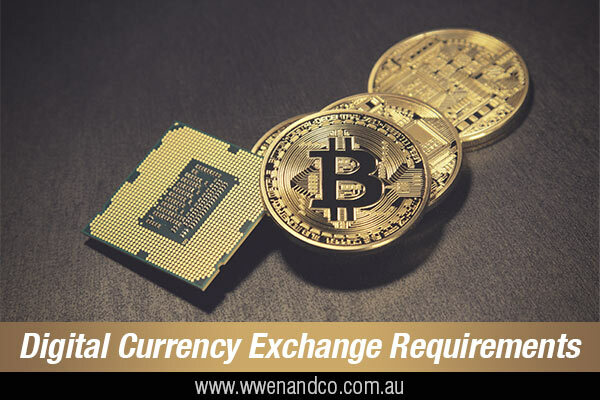 Changes to the Anti-Money Laundering and Counter-Terrorism Financing Act 2006 (AML/CTF Act) will affect digital currency exchange (DCE) service providers. Parliament passed the Anti-Money Laundering and Counter-Terrorism Financing Amendment Act 2017 (Amendment Act) on 7 December 2017. Royal Assent was granted on 13 December 2017. The Amendment Act expands the AML/CTF Act to include regulation of DCE providers. It is expected these changes will come into effect on 3 April 2018. As a digital currency exchange provider, what can you do to prepare? You will not be able to register with AUSTRAC until the new obligations begin. However, you can start preparing your business by reading our guidelines for businesses that are currently regulated. Obtaining national police certificates – To register with AUSTRAC, you will need to obtain a national police certificate or national police history checks before submitting your application. These checks take time to be processed by the relevant authority. Information on who within your business requires these checks and how to obtain them: http://www.austrac.gov.au/chapter-5-remitter-registration-requirements. Registration application – The information you will need to apply for registration http://www.austrac.gov.au/businesses/enrolment-and-remitter-registration/enrolment-and-registration will be similar to the information asked on the current form for independent remitter applicants. A new form will be available for DCE providers to register when the obligation commences. Submitting transaction reports – Digital currency exchange providers will be required to submit suspicious matter reports (SMRs) and threshold transaction reports (TTRs) to AUSTRAC. For help with your digital currency compliance, please contact the accountants at our Epping office.